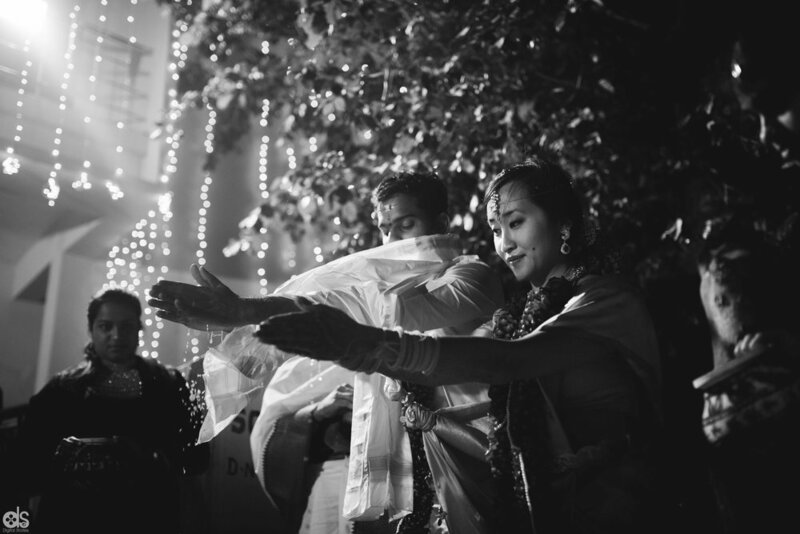 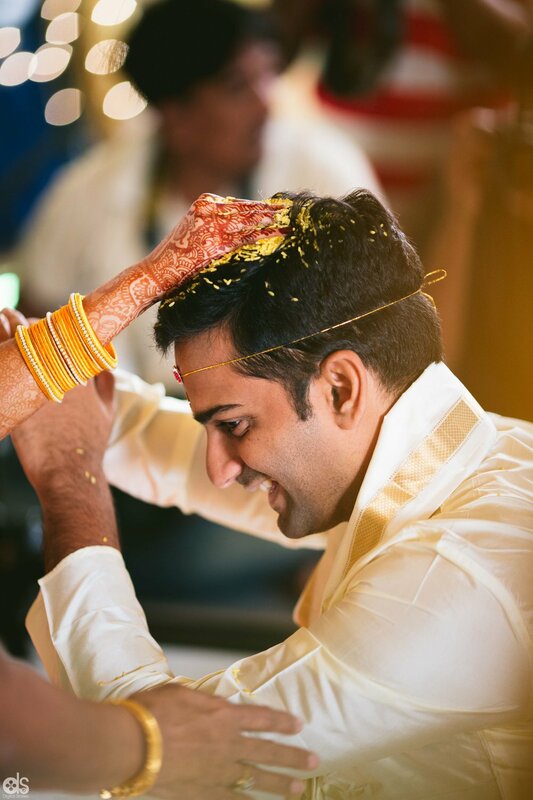 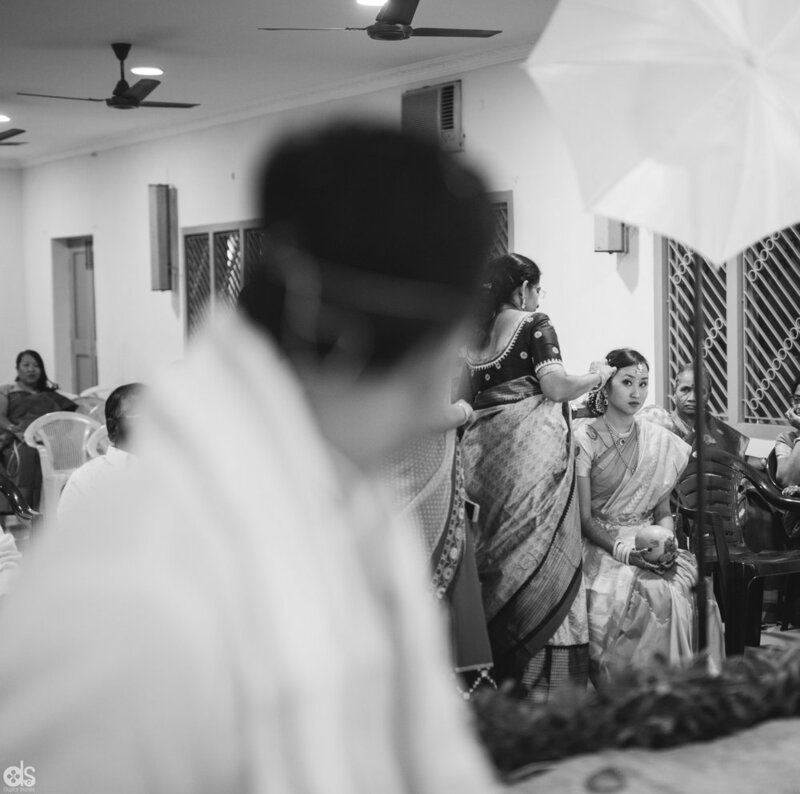 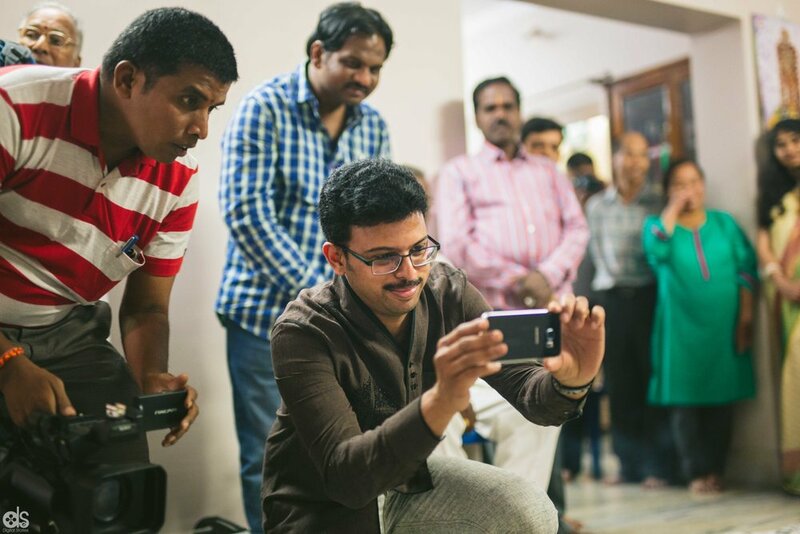 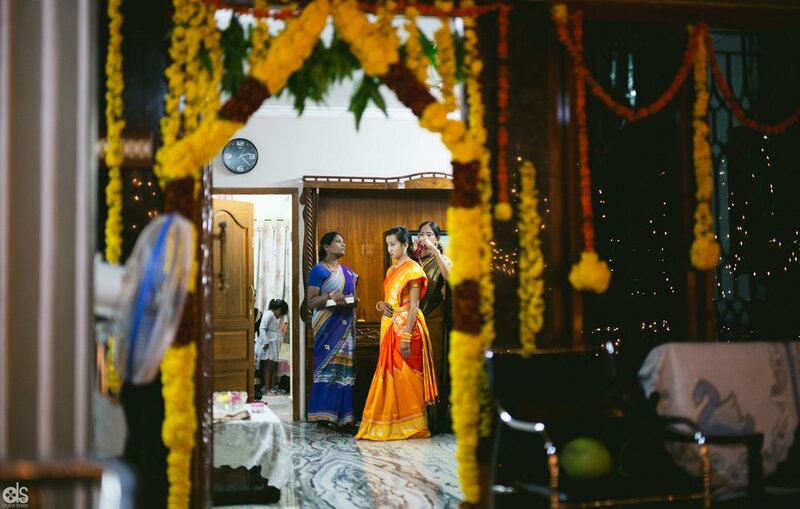 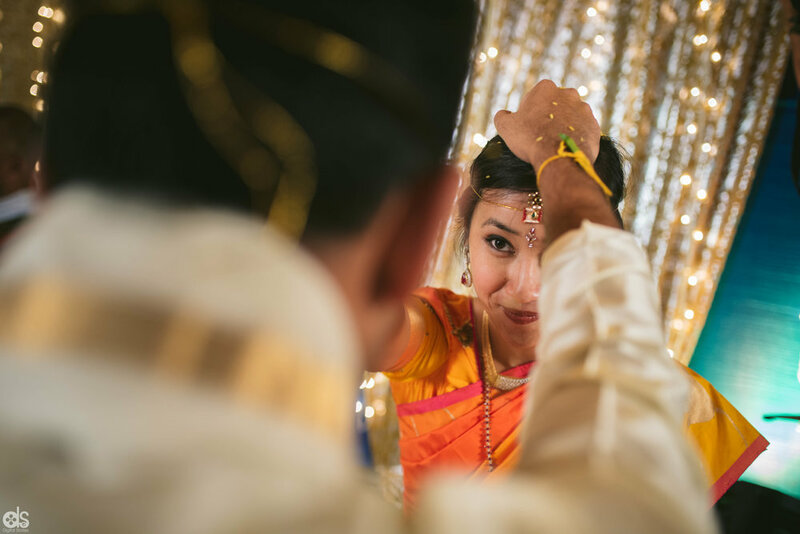 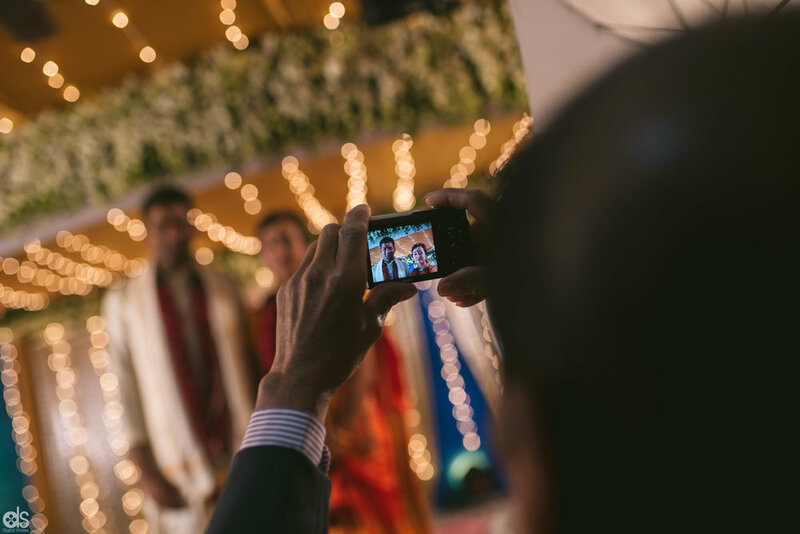 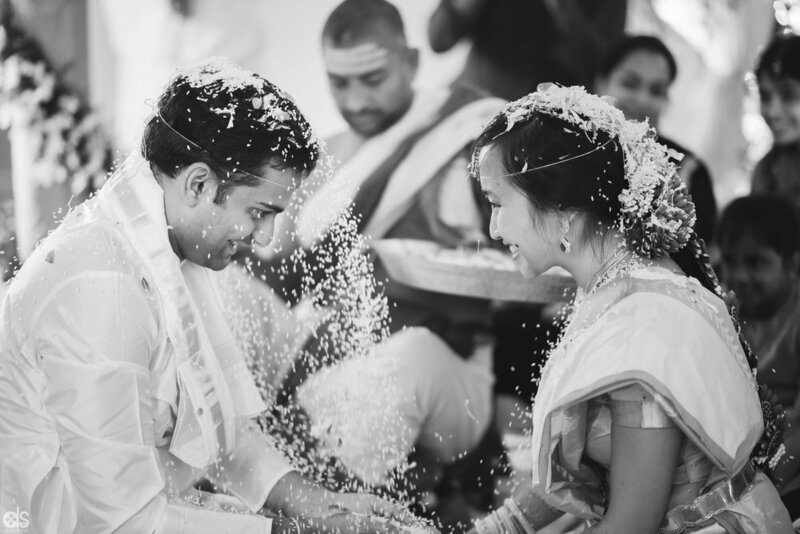 When Bie, who herself is a photographer, approached us first about her wedding in Rajahmundry, we were taken back by surprise. 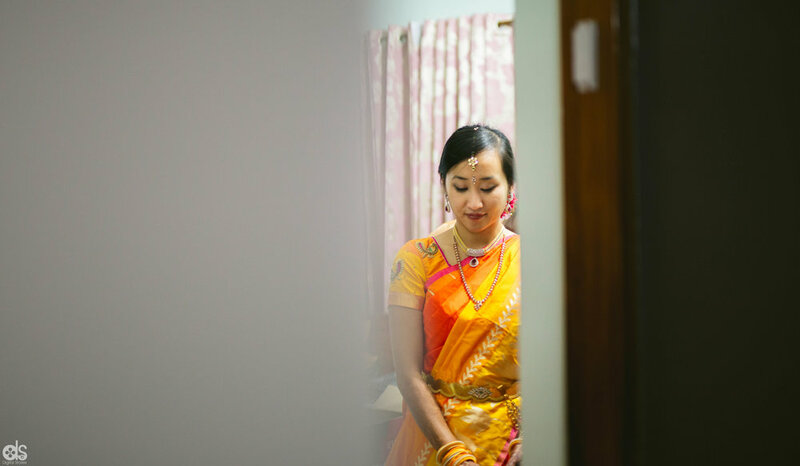 But when we got into the details, we were more than excited! 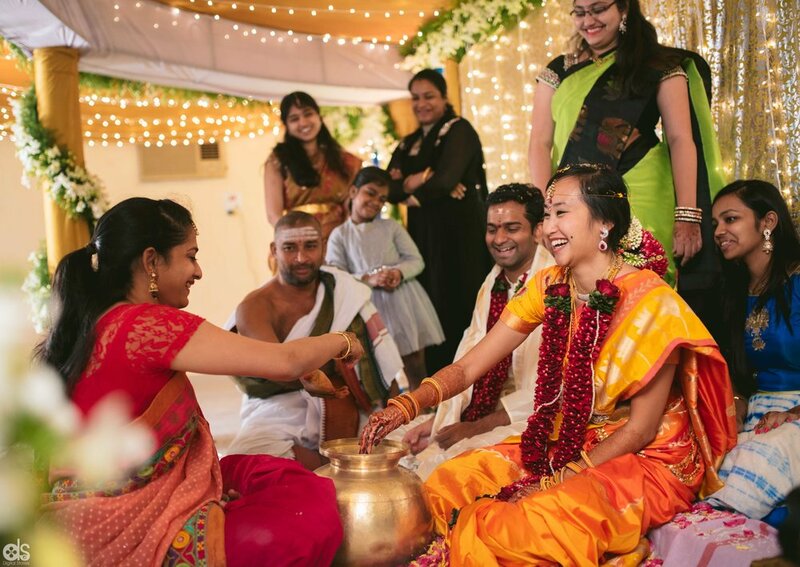 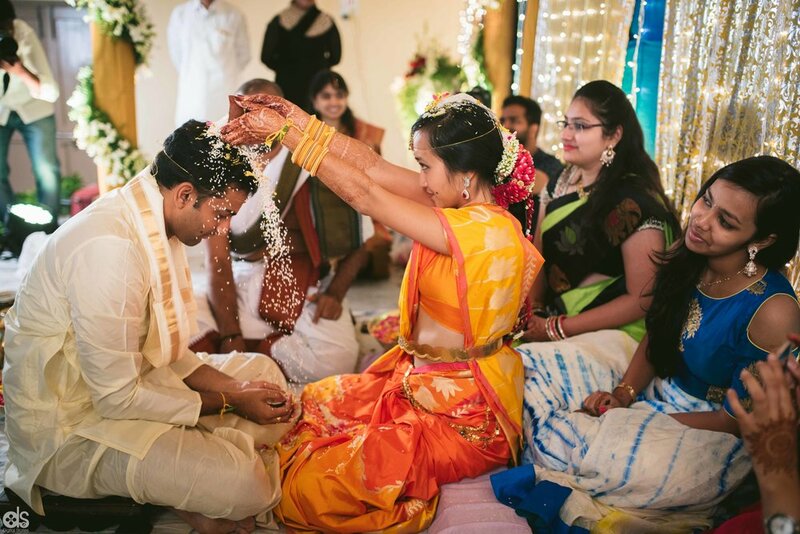 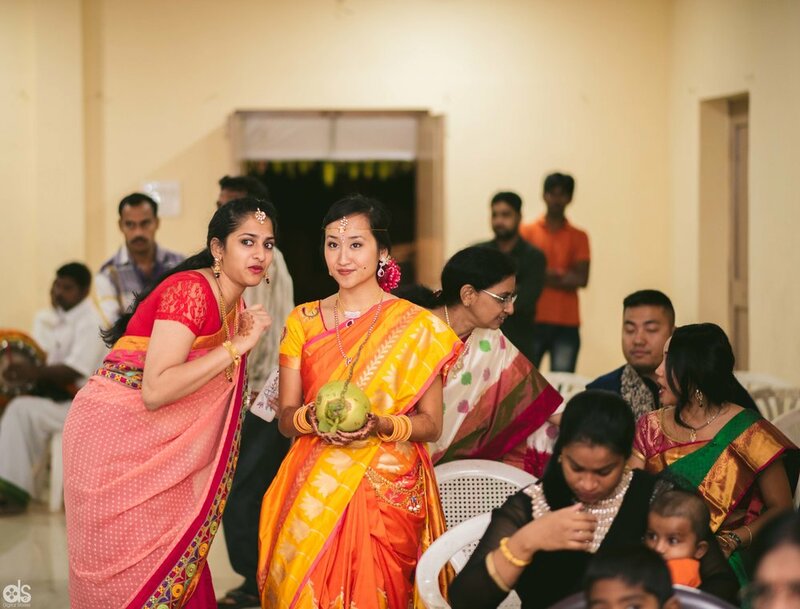 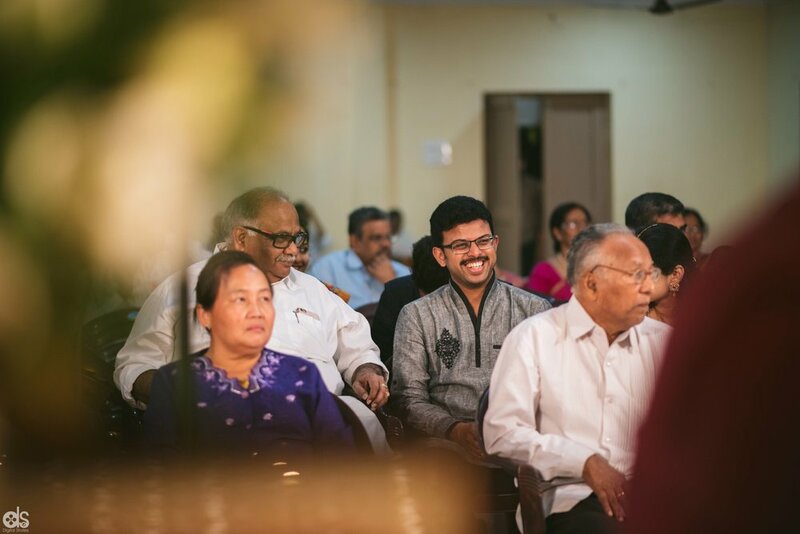 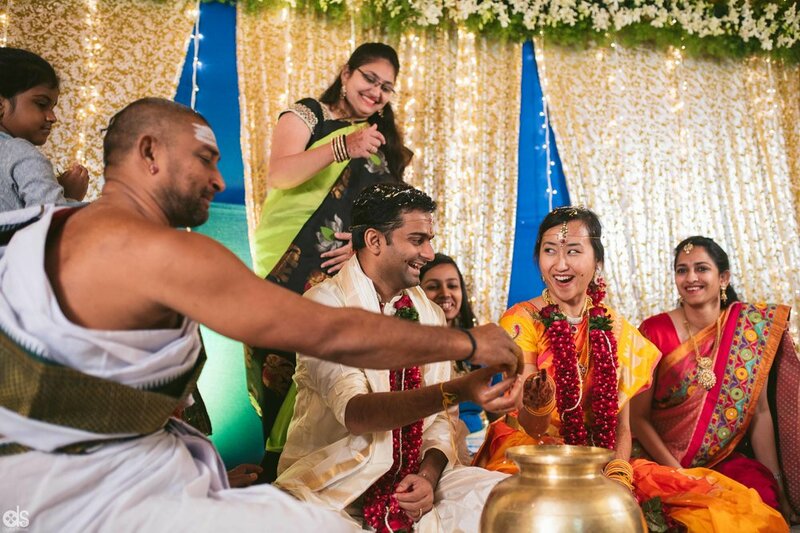 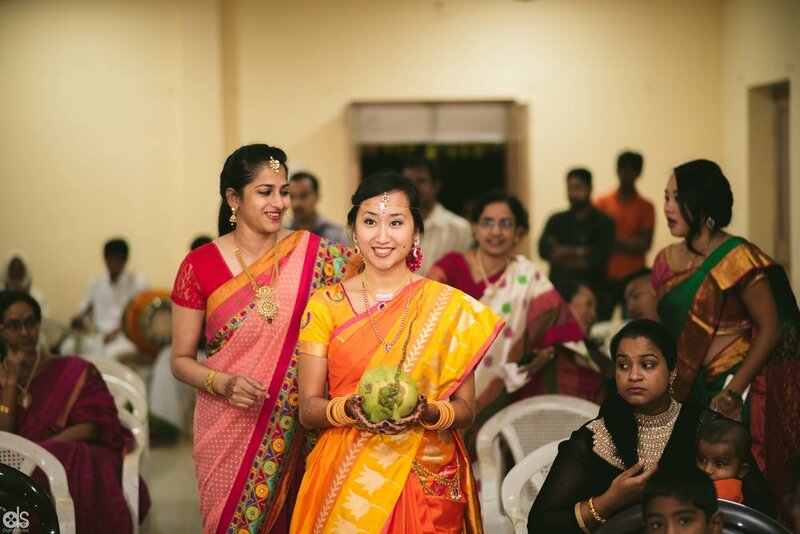 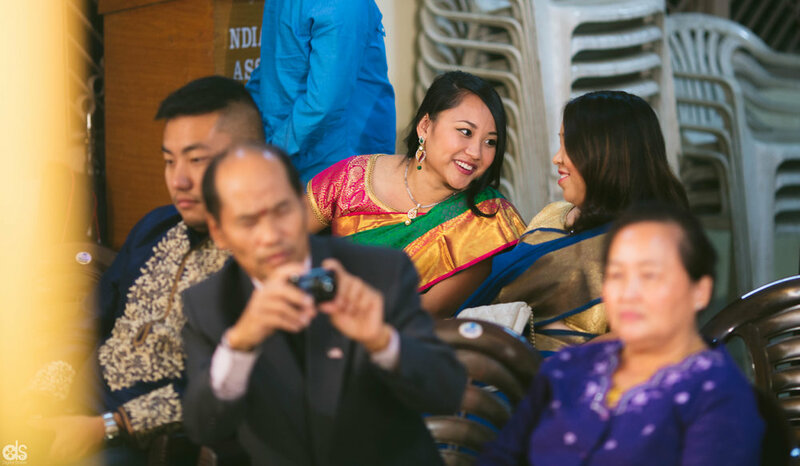 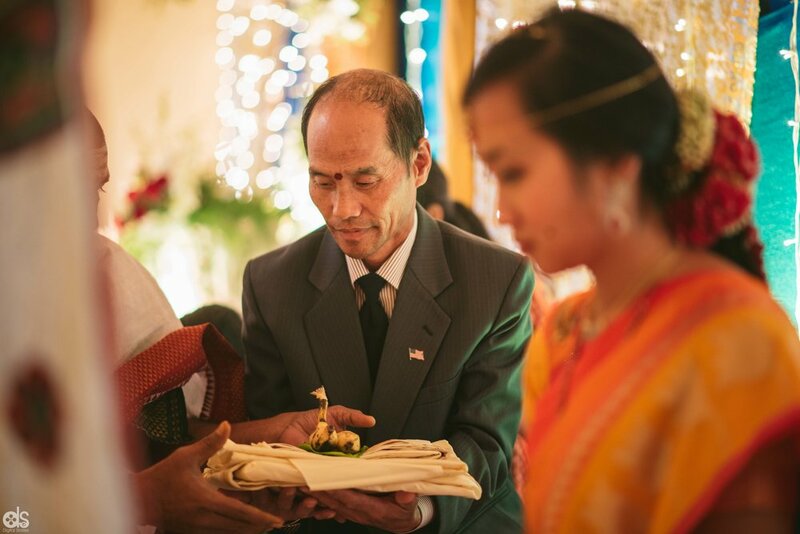 This would be our first wedding where a Telugu Rajahmundry boy was getting married to a girl from Laos from the Hmong tribe. 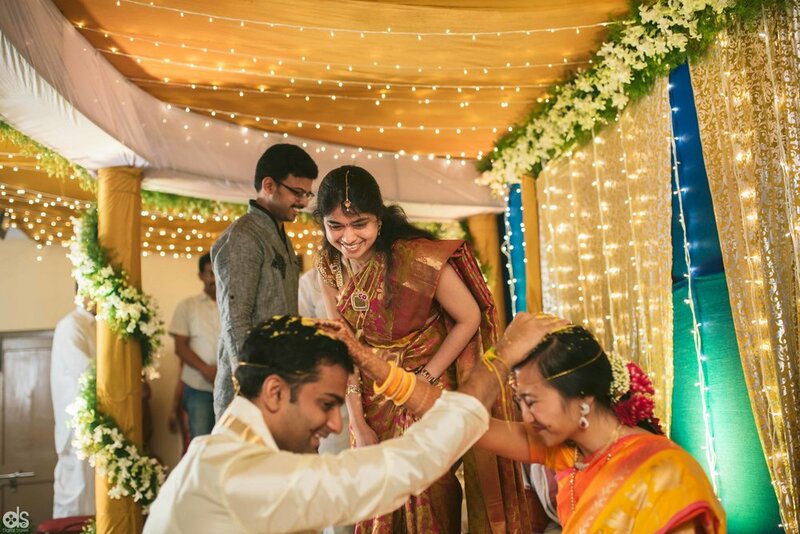 What a wedding this was! 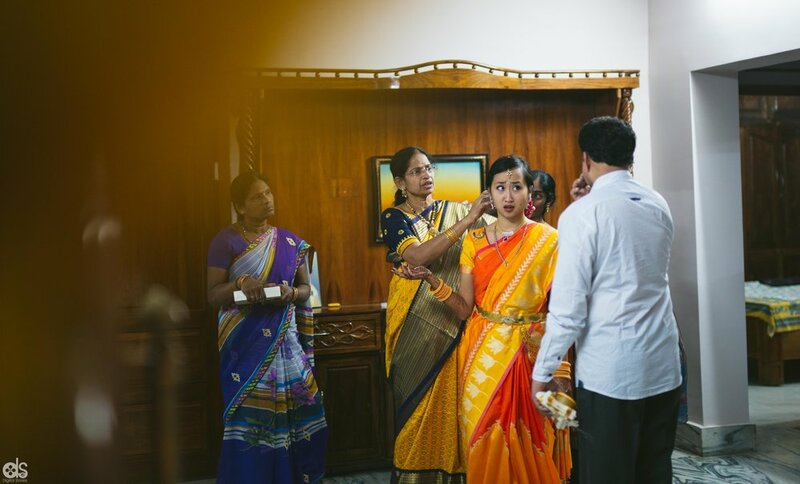 Bie was mostly confused through out the rituals as she had no clue why was made to do some things, and say some words like 'mama'. 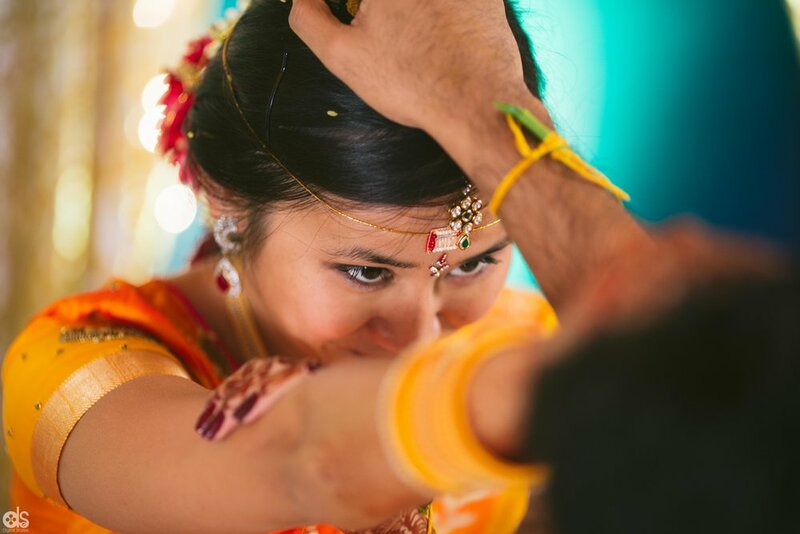 The pictures that follow will describe this wedding the best.